Mango Resort Saipan - Welcome to Mango Resort Saipan! 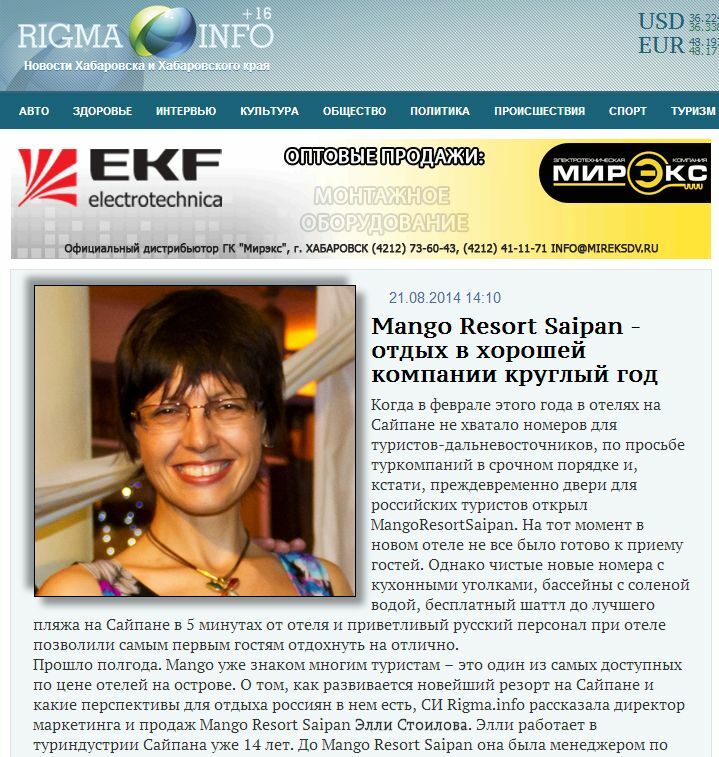 Welcome to Mango Resort Saipan! 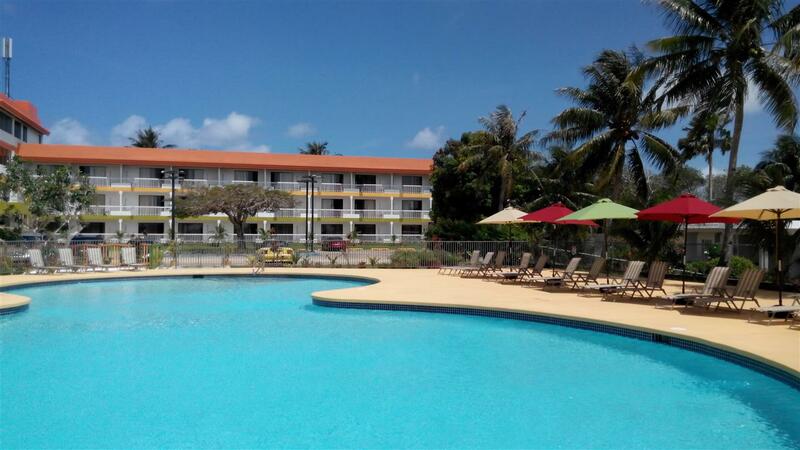 Mango Resort Saipan is a small Boutique Resort conveniently located in a peaceful breezy village of As Perdido just 2 minutes drive from the Saipan International Airport. All 86 Rooms and Suites are designed to accommodate the every need of our long-stay guests for stays of 1, 2 weeks or longer. Whether for leisure or business travelers, including corporate, military, conventions, religious, sports, and other groups, or simply a family get together, “The MANGO” is the place to meet on Saipan. 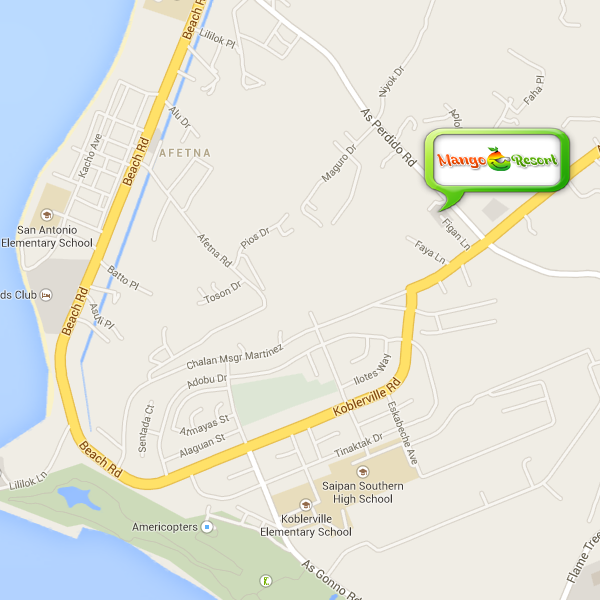 Mango Resort is the only Eco-Friendly Resort on Saipan, a tropical destination great for family vacation. The entire resort has been carefully designed to protect the Environment and to ensure the guests have a worry-free dreamed vacation. The resort most prized and well sought-after feature is our healthy salt-water pool, crystal clear, from our unique and new technology. 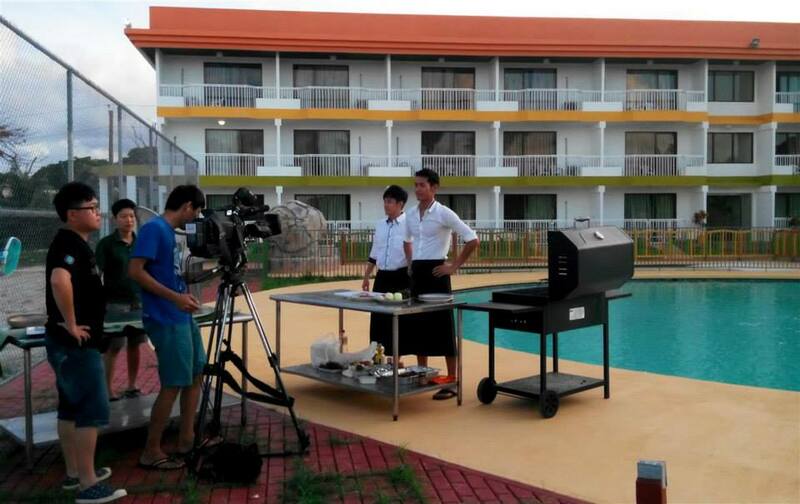 Guest say the best days they had were relaxing by the Mango Pool. For the beach-lovers is the Mango Resort’s FREE shuttle bus to the exclusive Mango Resort Beach Club property located on the shores of the very best beach on Saipan. 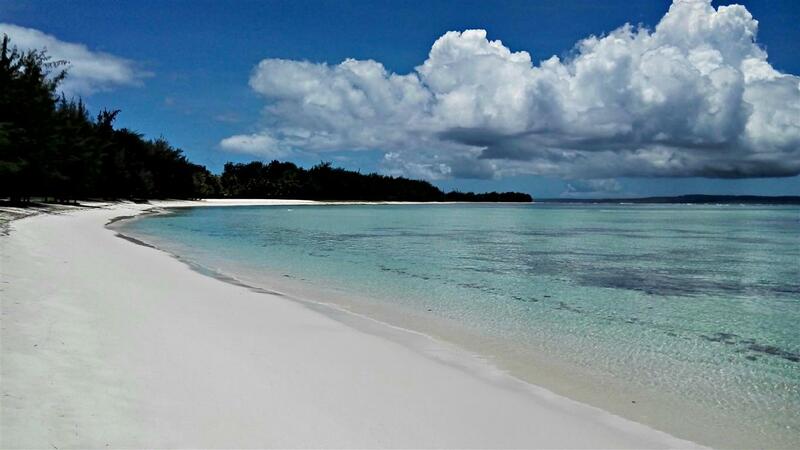 Mango’s beach is in Chalan Kanoa village, is just 5 minutes by free shuttle from the Resort. 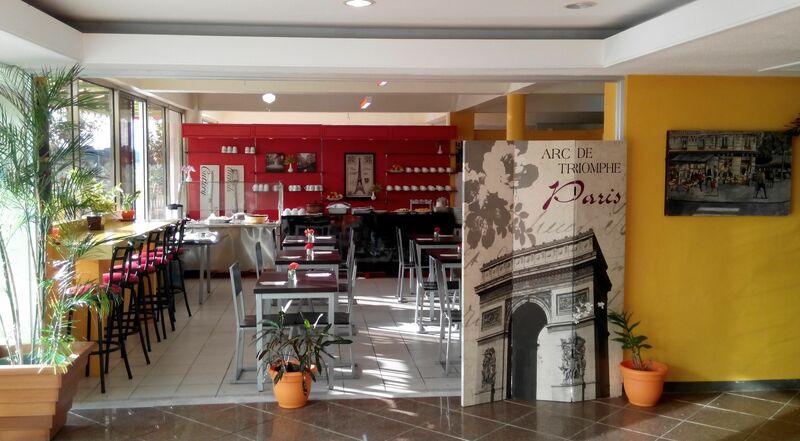 Our Cafe Francais is open!